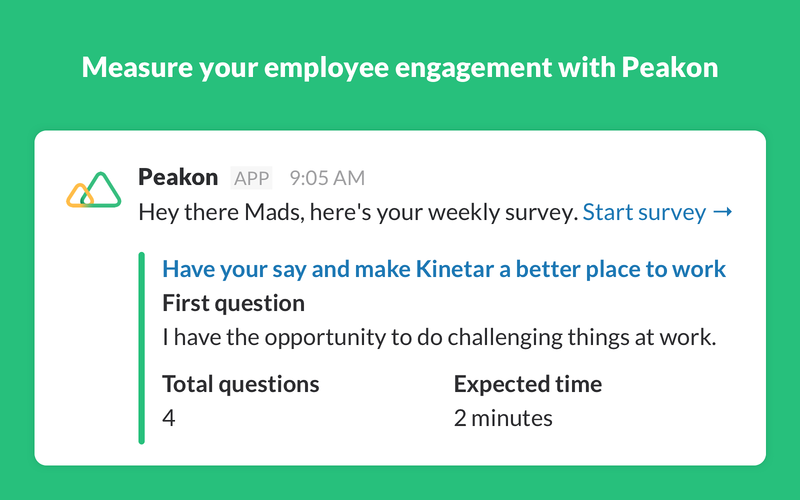 Peakon is the real-time platform for helping you measure, analyze and improve employee engagement in your organization. 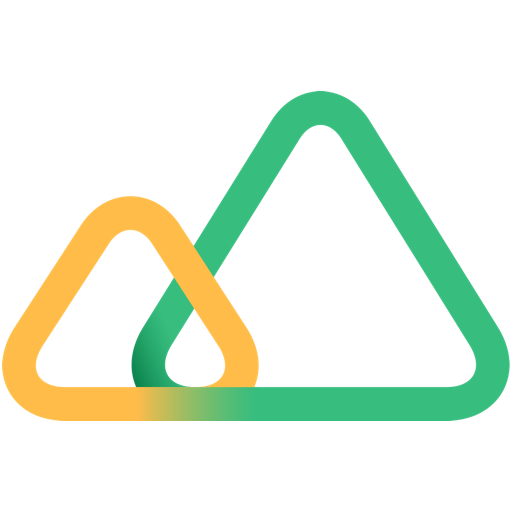 The Peakon Slack app makes it possible for your team to be notified of new surveys and other events from Peakon through direct messages. Peakon will be able to install a bot user that appears in and has access to your workspace’s directory. It can also post messages and view activity on messages in any channel it is invited to.